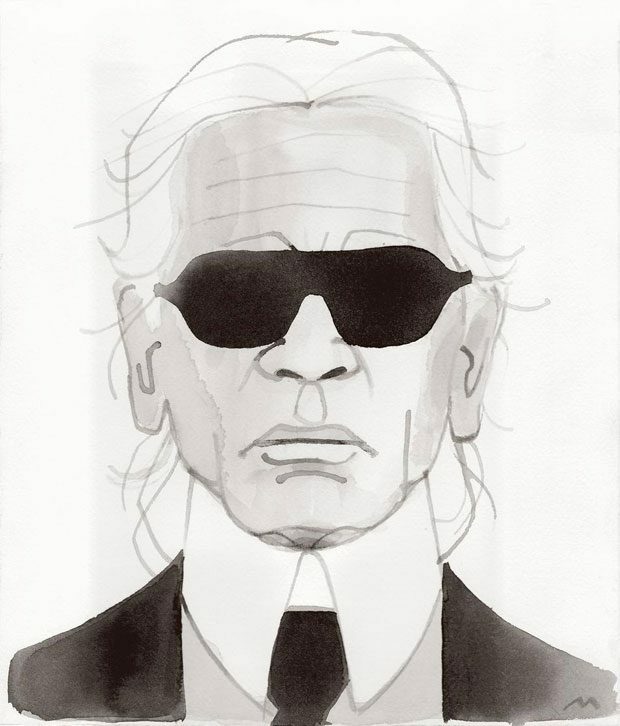 The tireless KARL LAGERFELD is no doubt one of the most prolific living fashion designers, at the same time the most fearless. 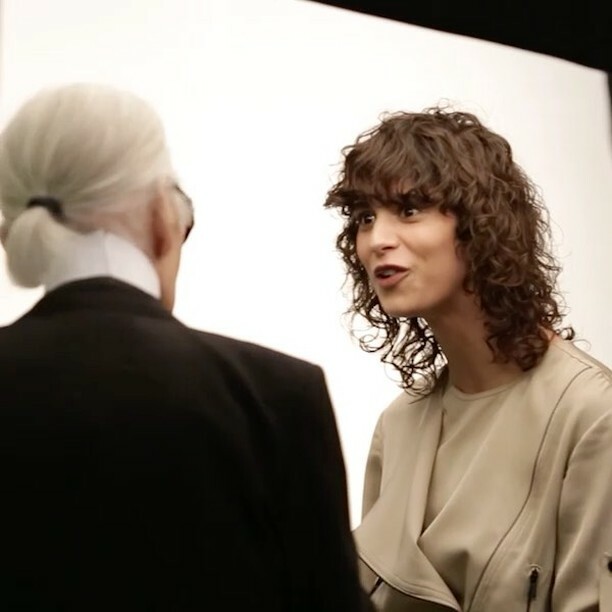 Lagerfeld talks in an exclusive interview for the latest WSJ Magazine, shares why he’s against the mix of politics and fashion, dressing Melania Trump, Angela Merkel’s fashion sense but also mentions Choupette and his godson. “Fashion magazines and fashion people are fashion, they are not politics. I knew Trump before, when he was not in politics. I’m not American, but he’s a democratically elected president of America, so people have to deal with it. I loved Michelle Obama, but she doesn’t want to [run for office]. Mrs. Trump is a very nice woman and pretty handsome. Good body, no? And this Ivanka is quite cute, no?” Lagerfeld says. His fame has resulted in a self imposed captivity. Nearly all his outings these days are limited to a four-block radius. “I don’t want to arrive somewhere sloppy in an old sweatshirt,” he says. “I know I look different from other people, but I don’t feel different, because I think I’m the most normal thing in the world. 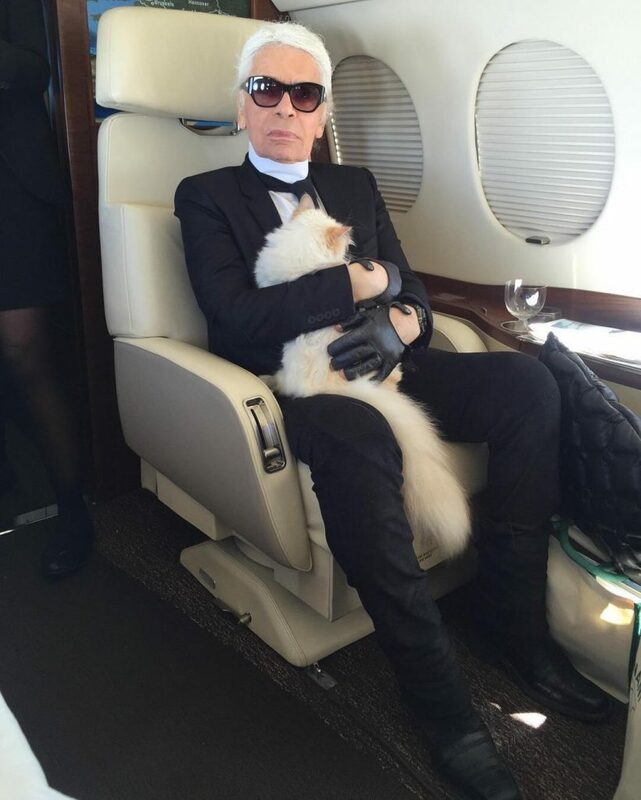 “Choupette has made me perhaps a better person. More caring—I don’t know. Less selfish. “I am never pleased—I always think I could do better, that I am lazy. Thank you for sharing excellent inrsamftiono. Your site is very cool. I’m impressed by the details that you’ve on this web site. It reveals how nicely you understand this subject. Bookmarked this website page, will come back for more articles. You, my pal, ROCK! I found just the info I already searched everywhere and simply could not come across. What a perfect web site.